Cedea water is beside the breathtaking new Huracan EVO Spyder, at the Milano Design Week. The Milano Design Week is on. 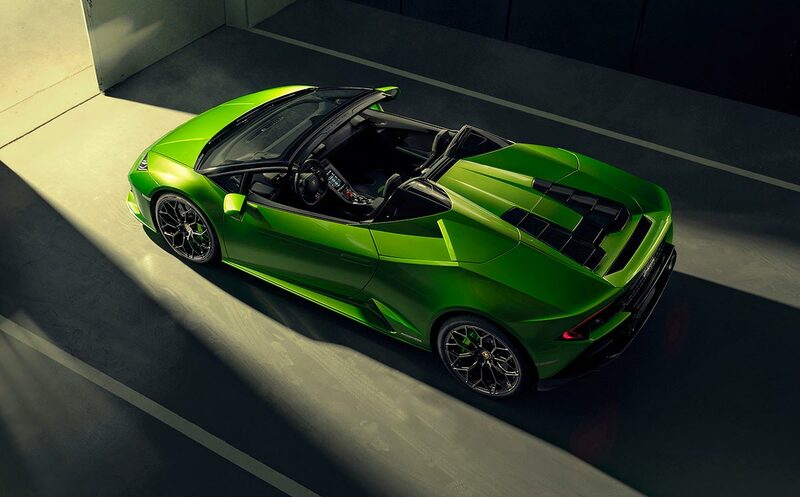 The exclusive design style of Lamborghini creates a unique athmosphere at the Magna Pars Hotel Suites, in the heart of the design district of the city, Zona Tortona. The Dolomites’ luxury mineral water Cedea is served to the visitors of Lamborghini and to the guests attending the vernissage, to celebrate the new Huracan EVO Spyder. The status of the art of the Italian design recognised worldwide, carrying all the values of the highest expertise in creating beauty.